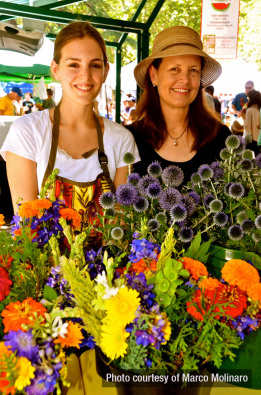 Our principal sales venue is the Davis Farmers Market in Davis, California. The market is held every Saturday of the year from 8 am to 1 pm, and Wednesday evenings from March to September. Questions? Please fill out this contact form.